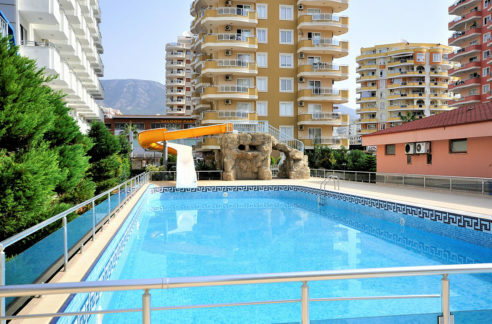 Property for sale Alanya Turkey – 160.000 Euro. 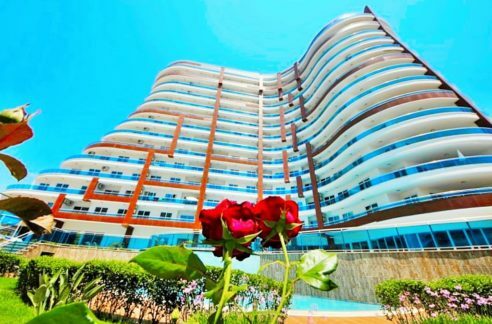 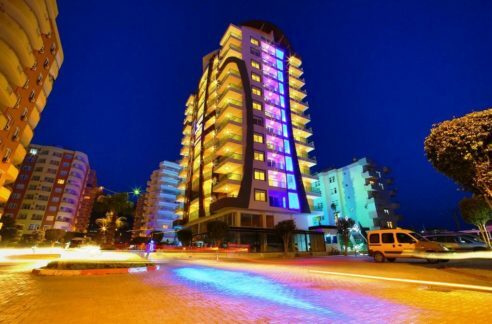 230 m2, 5 room, 3 bathroom, 250 beach, Mahmutlar Alanya Turkey. 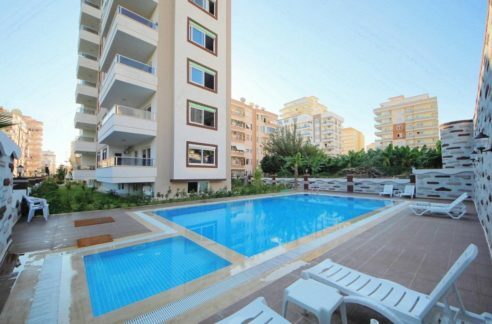 3 Balcony, 1 terrace. 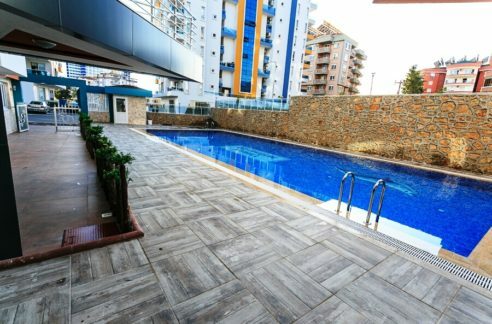 Sea view, second hand, fitness, year built 2007, fully furnished, private lift/elevator, private sauna, tennis court, internet, wi-fi, children playground, 2 swimming pool, restaurant, café, supermarket , massage room, marble floors, private jacuzzi, bbq, pvc door, pvc window, sattelite system.